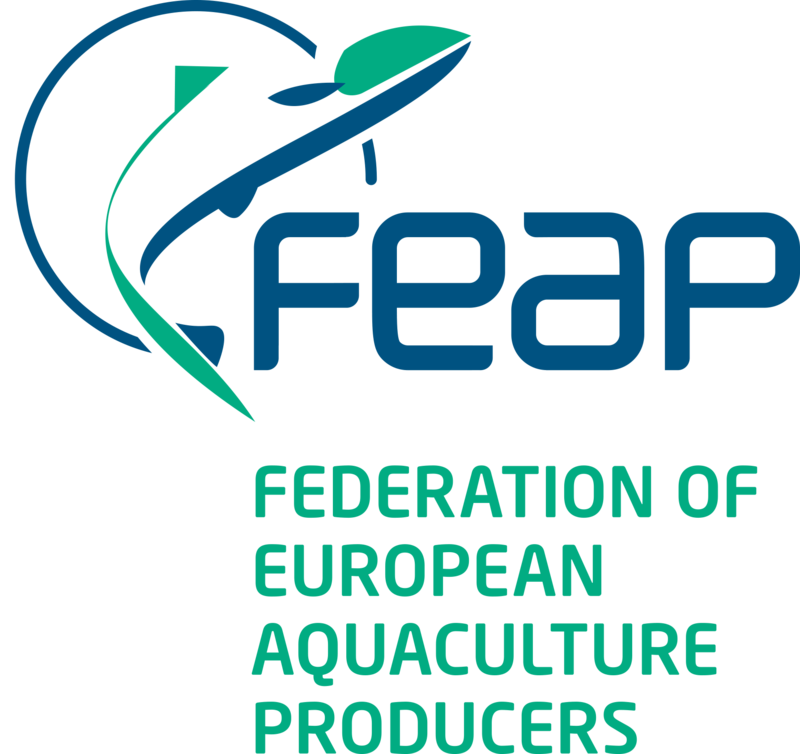 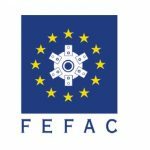 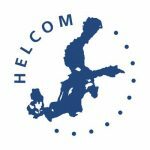 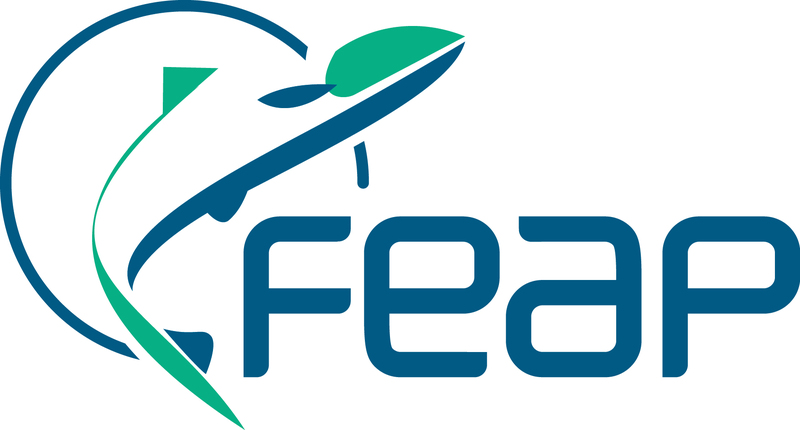 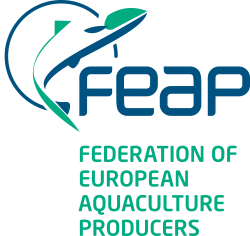 Over many years, FEAP has provided detailed advice to the European Commission and the European Parliament on the complex nature of the professional aquaculture sector in Europe. 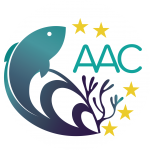 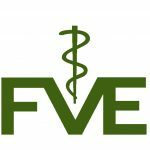 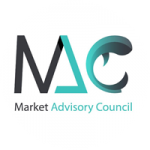 Animal Health Advisory Committee, sub-group of the Advisory Group on the Food Chain and Animal and Plant Health (one of DG Santé Advisory Groups). 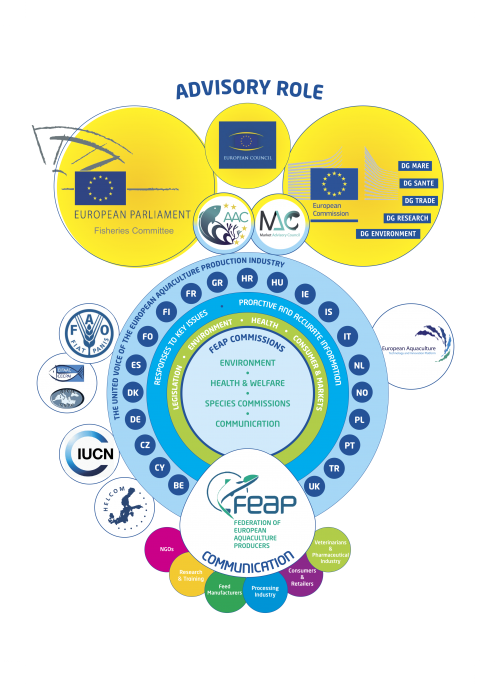 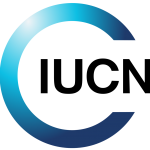 Strategic Coordination Group for the Common Implementation Strategy for the Water Framework Directive (DG Environment, River Basin, Water Policy).